Intercloud hosts video conference bridging services that is easy to operate, protocol independent, manages bandwidth of different participants’ devices with varying capacity while media streaming. The participants can join the video conference from their video enabled devices like phone, desktop or a web portal while the call is managed through a web based meeting portal. 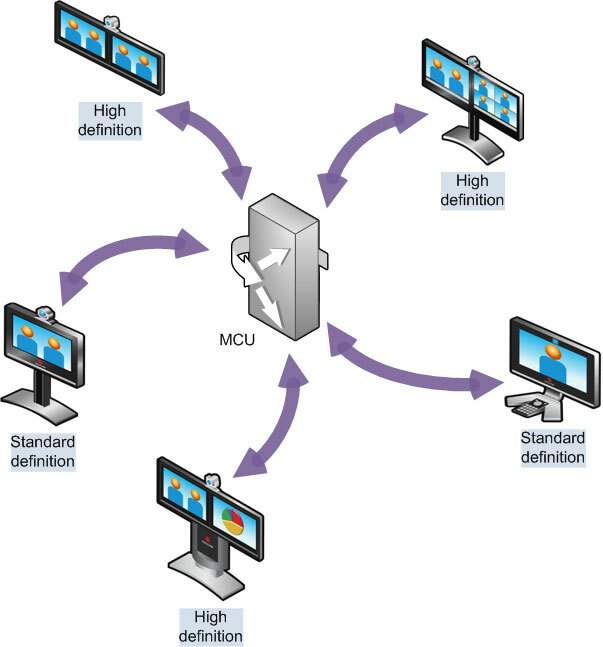 The incoming video streams are generally sourced by video conferencing stations or individual computers, and each may have a different bandwidth capability and video quality. To overcome this challenge, the video conference bridge uses special software to convert the video (and, in most cases, associated audio) streams into a single, easy-to-see video output that can be directed to other conference participants.